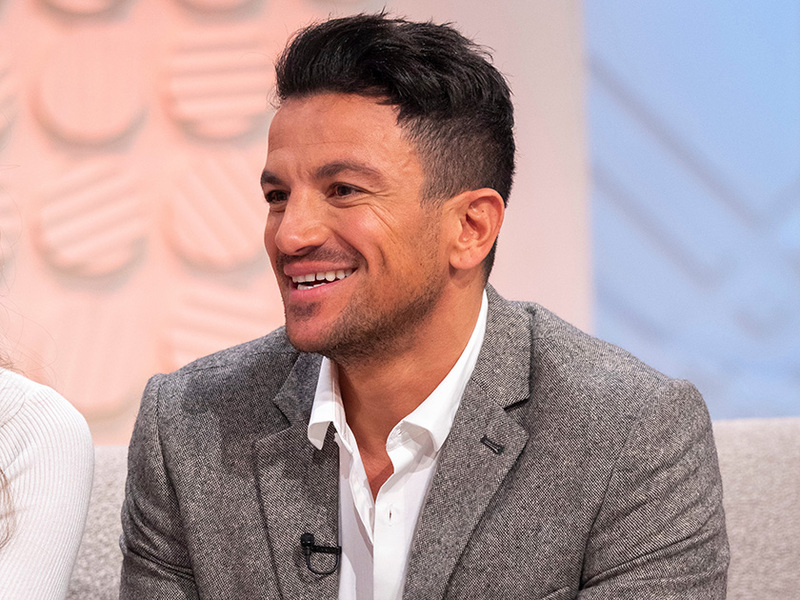 Peter Andre has previously revealed his wife Emily doesn’t approve of him sharing photos of their children on social media. But the 46-year-old risked a telling-off over the weekend by giving fans a glimpse of an adorable new video of youngest Theo. Taking to Instagram, popstar Pete – who also shares five-year-old Amelia with Emily – posted a clip which sees him gardening with his family in the sunshine. While filming a wheelbarrow of stones, the telly presenter explains he is attempting to move them to create a stylish edge around his lawn. He tells followers: ‘The aim is to get these in here,’ before panning to his two-year-old son holding a hose pipe in a pair of wellies while mum Emily stands behind him. 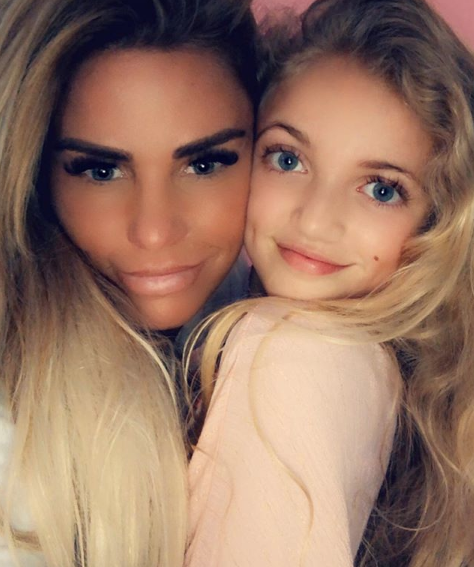 Peter is also dad to Junior, 13, and Princess, 11, who are thought to be living with him while ex Katie Price gets her life back on track. 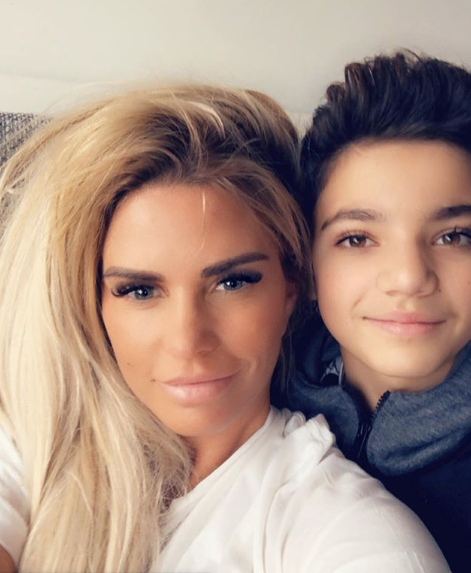 But Pricey seemingly reunited with her kids over the weekend as she also took to Instagram with a string of snaps cosying up to the teens. This comes after the mum-of-five slammed ex Pete for not letting her feature Junior and Princess in the new series of reality show My Crazy Life. 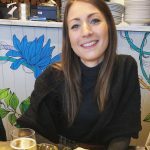 Speaking on Good Morning Britain last month, Katie slammed: ‘I’m actually cheesed off with Pete.